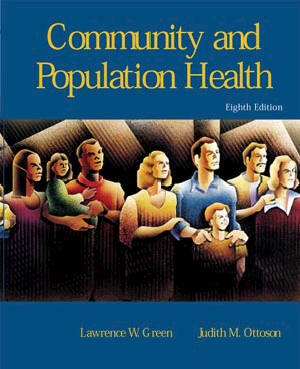 For past milestones by topic, see chapters of Community & Population Health , and search on previous headlines (1999-2013 chronology). 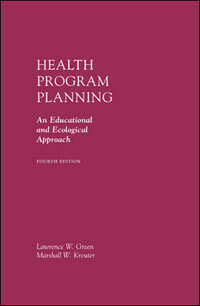 -- Health Program Planning, An Educational and Ecological Approach, 4th Ed. textbook. 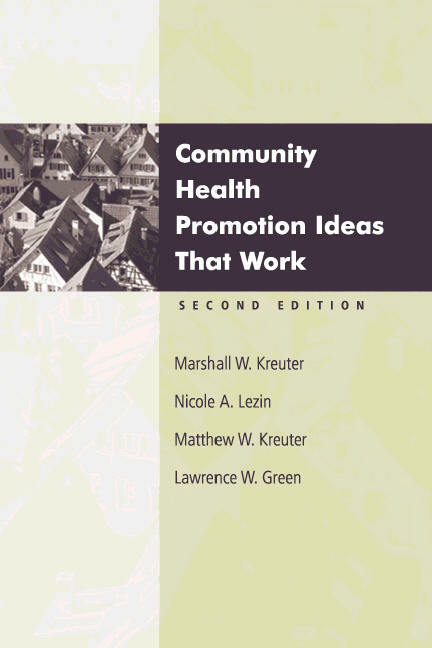 See new Preface, references, endnotes, and graphics for 4th edition, 2005 (now available from McGraw-Hill, Amazon, or Barnes & Noble). An annual Summer Training Institute on Dissemination and Implementation Research in Health has been hosted in recent years by UCSF (in San Jose), Washington University (St Louis), Harvard (Waltham) and this year by the VA and UCLA (in Pasadena). For more information about the training institute: TIDIRH 2015. This link will take you to a description of the training, and an article describing the rationale and experience of the several annual institutes. 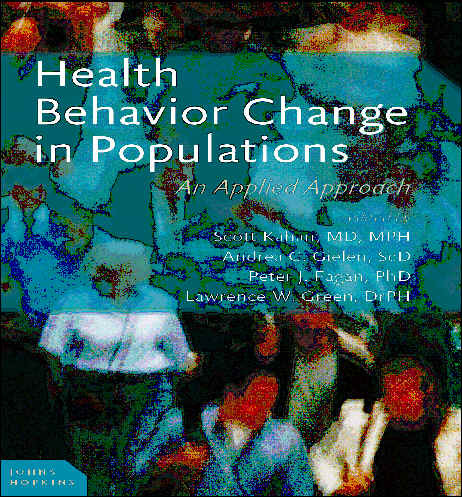 Special issue of Health Education & Behavior, Vol. 42, Suppl. 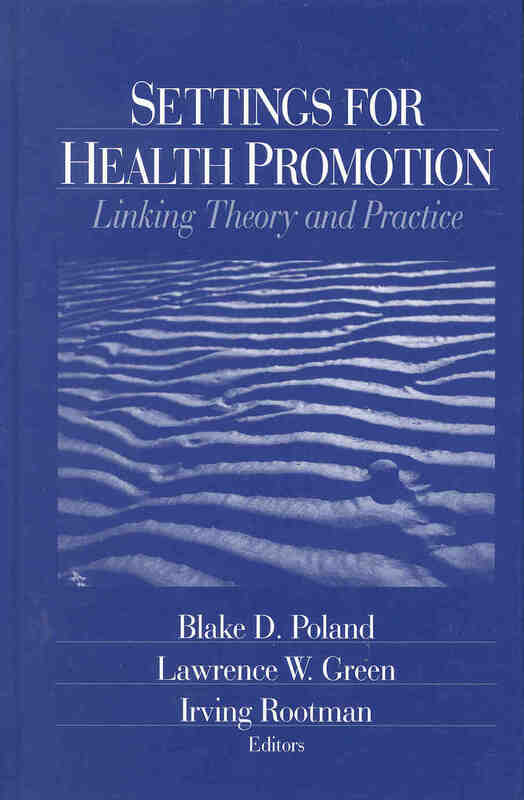 1, April 2015 - "The Evidence for Policy and Environmental Approaches to Promoting Health." 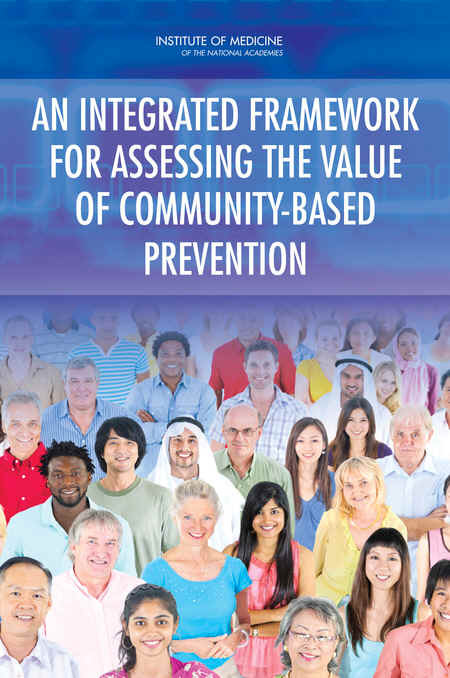 The Guide to Community Preventive Services (The Community Guide) is a collection of all the evidence-based findings of the Community Preventive Services Task Force. 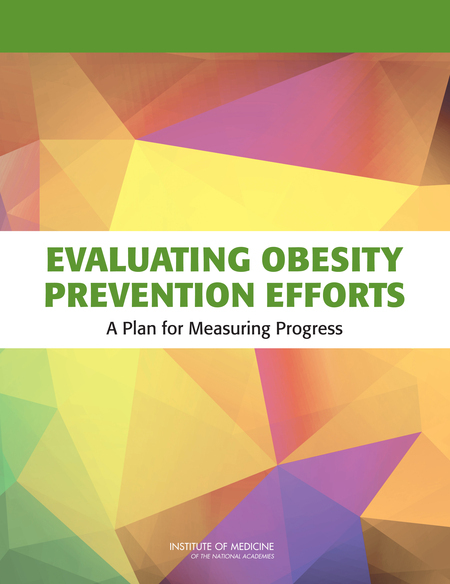 It can help you make decisions by providing information on community preventive services programs and policies that have been shown to work, and how they may fit the needs of your community. We have several exciting announcements regarding our Reducing Tobacco Use and Secondhand Smoke Exposure topic area. Pages related to the Reducing Tobacco Use and Secondhand Smoke Exposure topic area on The Community Guide website were restructured to make all related Task Force findings and recommendations accessible from one main topic page. 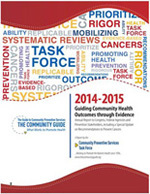 The “2014-2015 Community Preventive Services Task Force Annual Report to Congress, Federal Agencies and Prevention Stakeholders, including a Special Update on Recommendations to Prevent Cancers” was disseminated as a “Did You Know (DYK)?” announcement with the Office of State, Tribal, Local and Territorial Support (OSTLTS). DYK communicates usable, actionable information in a quick, simple format to inform state, tribal, local, and territorial health officials, and anyone who subscribes, about a broad range of topics. It is also the most popular syndicated web content at CDC and was viewed more than 1,000,000 times on partner websites in 2014. What's New in this website and beyond? In addition to the bibliography of articles and books applying the PRECEDE model or the PRECEDE-PROCEED process of planning and evaluation, an electronic copy of a bibliography with annotations and/or abstracts of the articles and books is available by e-mail attachment as a Word.doc file by writing to Seena Nair <precede.proceed@gmail.com>. This bibliography has been compiled by Lawrence Green over more than three decades since the earliest publication of the model in 1973, serving as a searchable reference file rewriting the successive revisions of the model in the four editions of the book describing the model. New open access online Journal of Participatory Medicine. Inaugural issue with article on evidence needed in participatory approaches and the issues of internal vs. external validity and Impact Factor ratings of journals. 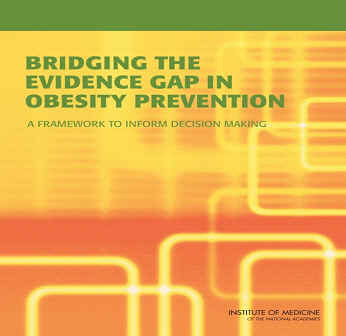 *Click here (and scroll to p. 15) for our perspective on the banner quotation concerning practice-based evidence, which expresses the theme of this website. On the issue of generalizability of research, go to American Journal of Health Behavior for an abstract of the article based on American Academy of Health Behavior Research Laureate address. New: Endnotes for PRECEDE-PROCEED, 4th ed. New issues of journals, books, and other new information: What's New. For a blog on science to practice issues. 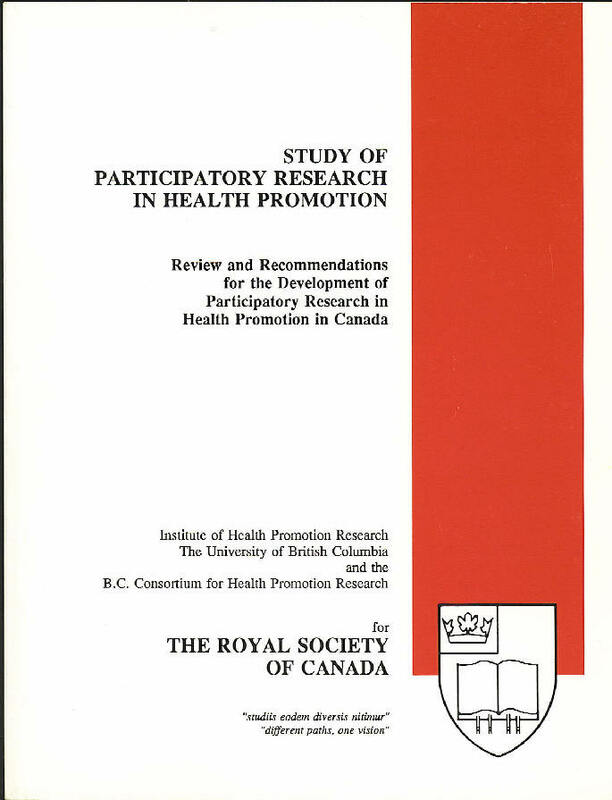 This Site was launched in 1999 at the University of British Columbia with the assistance of Chris Wyatt, and updated through the summer of 2003 with the assistance of Xanthia Berry, Graduate Research Assistant, Emory University, Rollins School of Public Health. In late 2003, Lawrence W. Green (LWGreen@comcast.net) began attempting to adapt and maintain the site without such competent assistance, and moved its home to San Francisco in September 2004. Since 2010, it has been maintained and continuously updated and expanded by Seena Nair, MPH.